Back row from left: Amy Benedict, Brenda Christiansen, Brenda Smith, Alyson Manning, Kathryn Anderson, Liz Akert. Front row from left: Jessica Holdenfried, Kate Pitschka, Lisa Tonniges, Kerri Palmesano, Katie Triplett. Not picture: Jessica Sock and Mary Jane Tritsch. 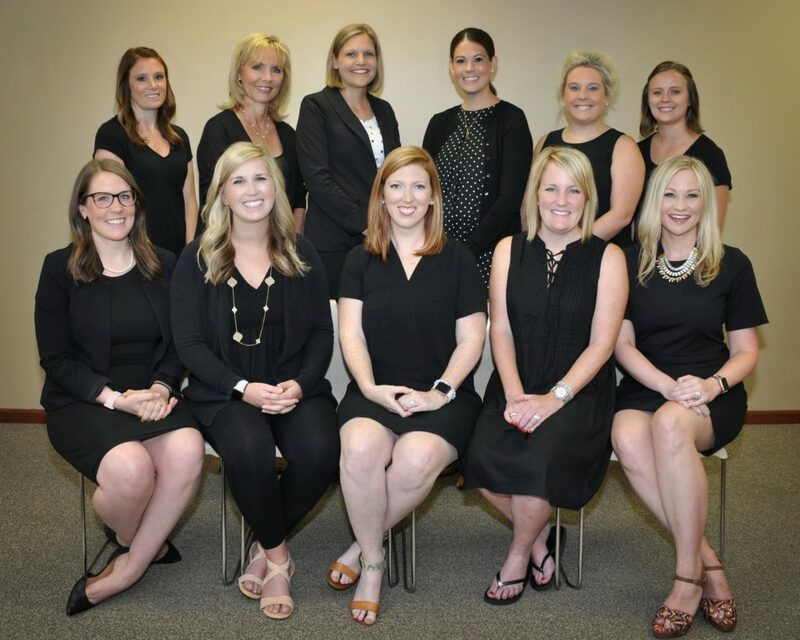 The Junior League of Omaha Board of Directors evaluates policies, maintains general control of funds and properties and is the final authority for admission to and removal from membership. The Board oversees long-range planning, interprets the bylaws and manages personnel issues of the organization. Board meetings are held the first Monday of each month and are open to all members unless the president closes the meeting.